Chinese wood processing company Bai Shan Lin Forest Development Inc is looking to move ahead on its large-scale industrial plans, which include a wood economic and trade park at Providence, East Bank Demerara. Whenze Chu, Chairman of the China Forest Industry Group Company Ltd, the parent company of Bai Shan Lin Forest Development Inc., yesterday met President Donald Ramotar and Ministerof Natural Resources and the Environment Robert Persaud. It said that while wood processing will be the main feature, the park will also encompass industries for ship building, woodworking, machinery, processing and manufacturing, food and aquatic processing, mining, a school and hospital. “Construction of an international mall and an exhibition centre to showcase finished products manufactured at the Bai Shan Lin plant in Linden and other entrepreneurship ventures are also on the cards,” the GINA bulletin said. GINA said that Chairman Whenze Chu has a 40-year involvement in the timber industry and has accumulated rich experience in this field. 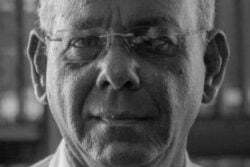 It said that in November last year he signed off on a loan with the Chinese Development Bank for the forestry project in Guyana in the presence of Guyana’s Ambassador to China Dr. David Dabydeen. It further noted that the Building Expo hosted here last year created avenues for several local investors and businesses to enter the housing market, and that foreign companies from Trinidad and Tobago, Barbados, China and the United Kingdom have expressed interest. It said that one such company was the Suriname-based China Dalian Investment Corporation Holding (CDICH) Ltd Company. The company engaged in talks with the Ministry of Housing and Water in November last year on potential investment in the local low-cost housing market within the East Bank Demerara area and Region 3. 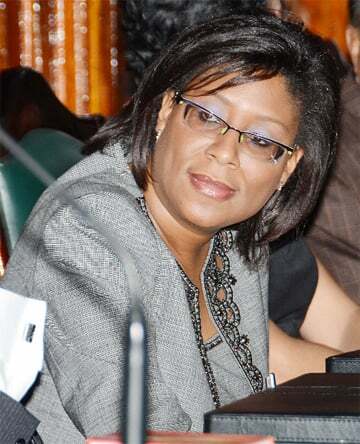 According to GINA, the construction sector, which accounted for 10 percent of Guyana’s gross domestic product, grew by 2.8 percent in 2011, with the private sector contributing $9 billion to housing development.